A property management service should be everything you can hope for. This guide includes some thought-provoking questions that help you to successfully build a relationship with your property management and your tenants, and above all result in a successful real estate investment. This guide includes questions and advice about hiring operations, establishing policies and procedures, building a communication strategy, outlining expectations, and introducing your new property manager. What service does this property management company offer to you? For example, can they inspect, administer background checks, market, lease, manage and sell your properties? How many rentals do they manage? You want to understand their size, and their potential ability to meet your needs. What managing rental experience dose this potential manager have? Can this person efficiently help you with your investment property? How do they determine rent amount? A property manager should be able to determine possible rent prices founded on a comparable market analysis based on your property’s amenities and location. Under what conditions can you cancel a management contract? It is always important to understand the terms and conditions of a contract, and how to be released from them. What are the property management fees, or pricing options? It is essential to understand your monthly charge, as well as the pricing options. How does the management fee work if the property is vacant? 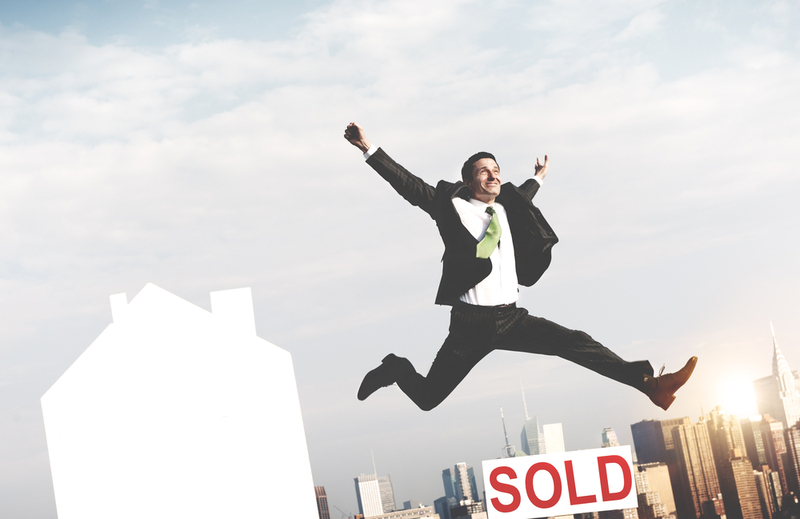 What motivates your property manager to fill vacancies? Will you still have to pay fees if the property has no tenants? Some companies offer a flat rate fee for their services, even if your property is empty. If you ever choose to sell this property, would you have to sell it through them? A quality broker would never require you to sign a contract that forces you to use their services, should you ever chose to sell. Beware; some companies have this detail in their contracts. When hiring property management, it is important to establish expectations right from the beginning. Having a clear a set of expectations is a critical first step to developing a successful relationship between you, the property manager, and the tenants. It is vital to outline assumptions, and have a full understanding of how your property manager is going to take care of your real estate investment. When and how do I get my statements? How do you deal with late rent? When do you send an eviction notice? How often do you check on properties? What is your move in procedure? What is your move out procedure? How will you handle expense expenditures? Establishing a communication strategy in the begging of a real estate investor and property management relationship ensures that there won’t be miscommunication issues in the future. It is important to sketch your expectations and assumptions on how frequently you expect to receive updates. Let your property manager know if you want updates over every single detail, or if you feel that no news is good news. What is the minimum interval and frequency of phone calls? What is the extent of email volume to be exchanged? For example, identify a list of notification expectations scenarios, like if you want email notifications on every detail or vital information only. 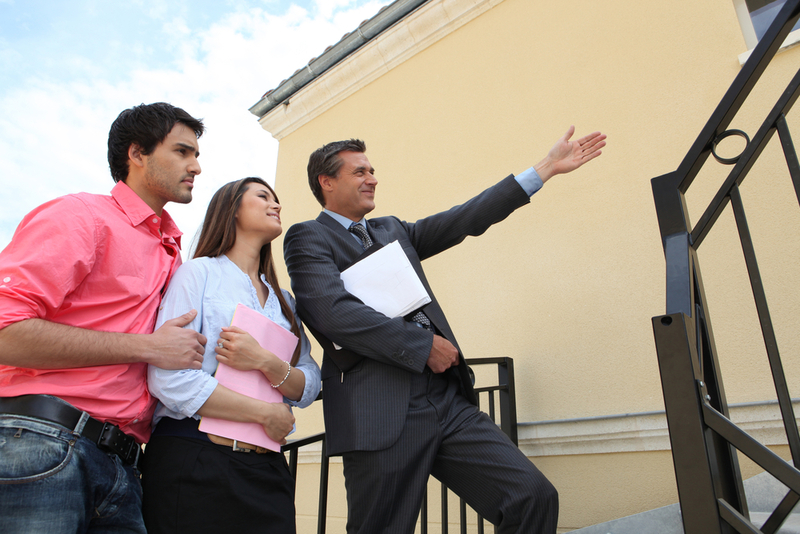 As a real east investor, you want your property management to be familiar with your property. The best way to guarantee that your property manager is familiar with the fundamentals of your property is to do a full inspection. In an ideal case, your property manager should be able to produce a building file of the property. However, it never hurts to understand the essential details of what a building file should include. After you have selected a property manager how are going to introduce them to the tenants? 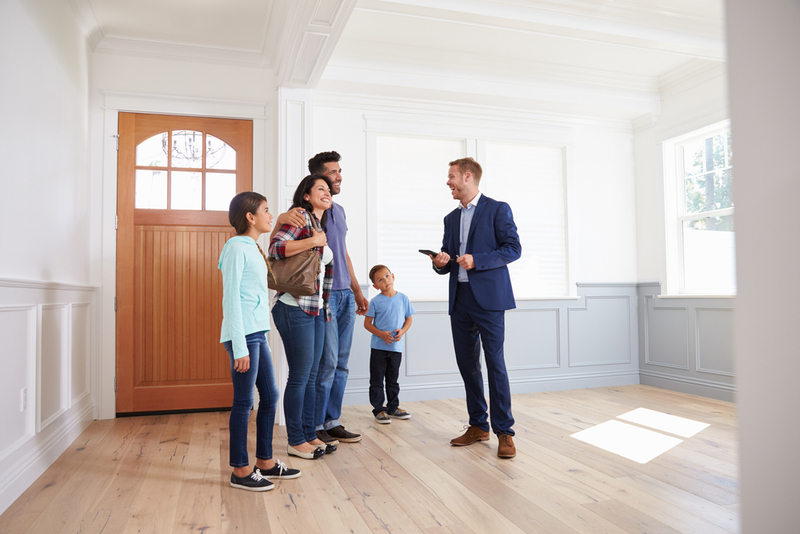 Establishing a relationship between the property manager, and the tenants are vital to cultivate communication and a successful rental experience for everyone involved. Do you want your property manager to take time to meet all tenants personally? Do you want a letter sent out introducing the new manager? Do you want to do all of the above? This post was posted in Blog and tagged henderson, las vegas, las vegas real estate, property management, real estate. Bookmark the permalink.